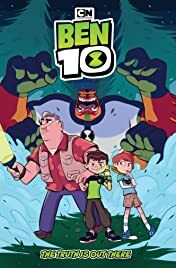 Ben Tennyson isn’t your average 10-year-old...he’s also the wielder of the the Omnitrix, an alien device that allows Ben to shift into 10 different alien forms from around the galaxy. 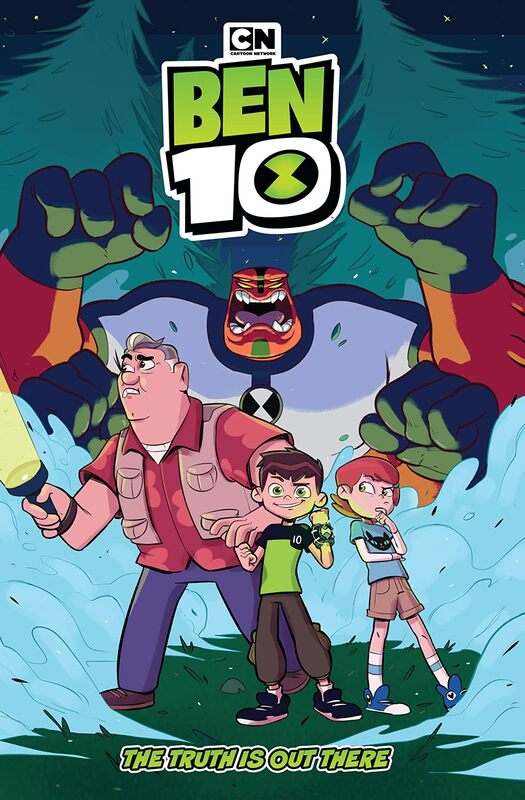 Together with his cousin Gwen and his Grandpa Max, they protect the world from alien incursions. 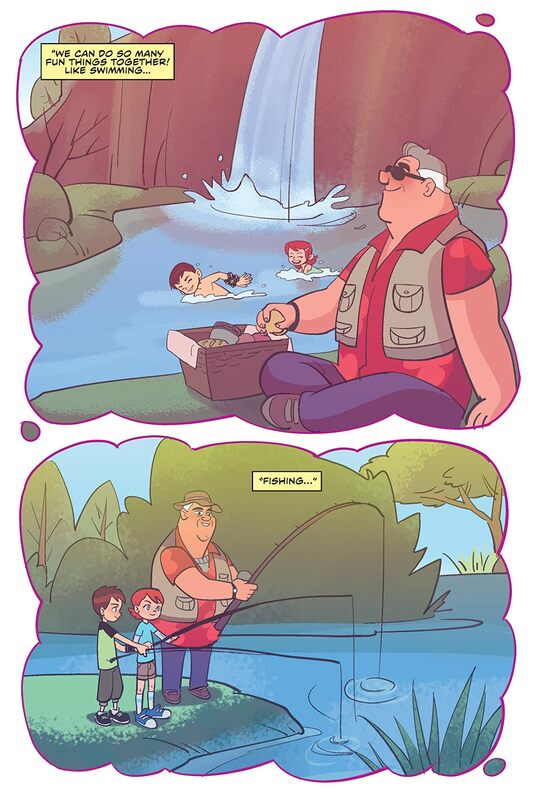 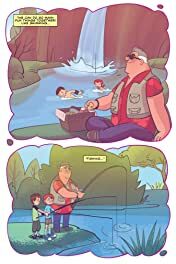 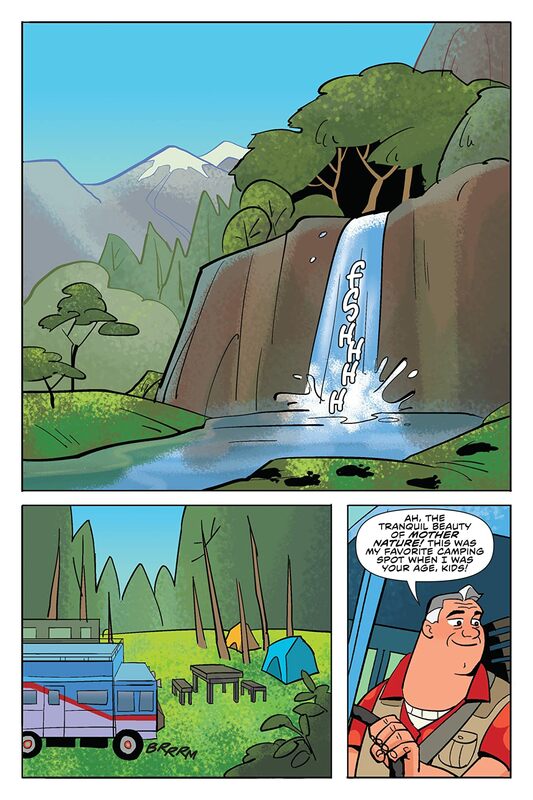 When Grandpa Max takes Ben and Gwen on a camping trip away from alien shenanigans, Ben has the bright idea to prank some Bigfoot enthusiasts with one of his alien forms. 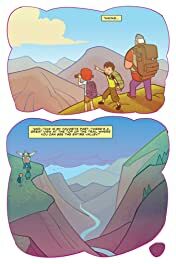 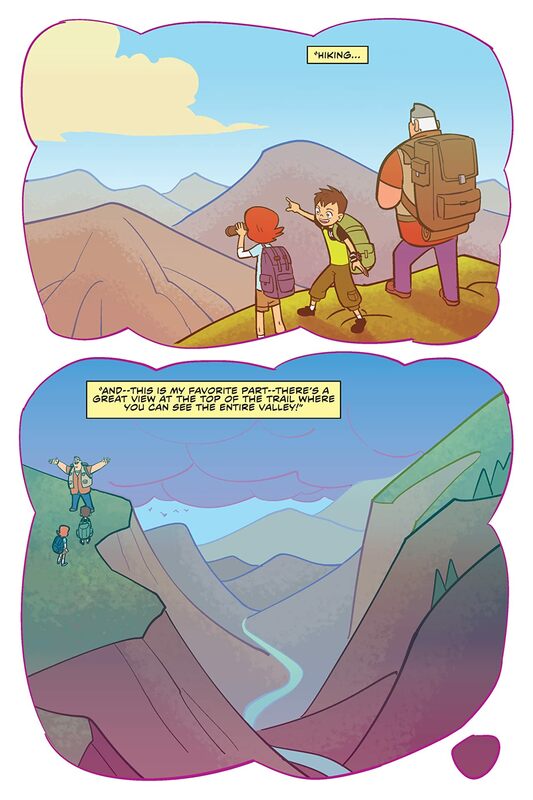 Little do they know, the real Bigfoot might be just around the corner… Join Rainbow Award-winning writer CB Lee (Not Your Sidekick) and up and coming artist Lidan Chen in the first installment of original graphic novels based on Cartoon Network’s hit Ben 10 series.